Packaging Dimension (WxLxH) 9x14x9 cm. 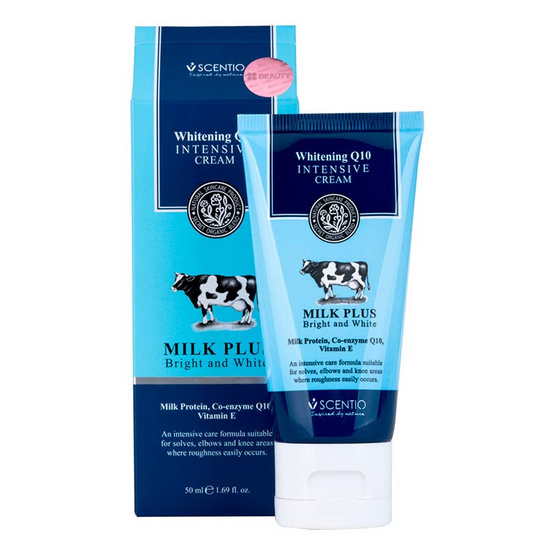 Beauty Buffet Scentio Milk Plus Whitening Q10 Intensive Cream 50g. Dalan d'Olive Hand & Body Lotion 250 ml.